Pathfinder (2005 - 2012) 2 fronts with airbags (folding passenger seat). Escape Gear Seat Covers for Pathfinder (2005 - 2012); 2 fronts with airbags (folding passenger seat). Pathfinder (2005 - 2012) 2 fronts with airbags (folding passenger seat), 30/30/30 rear bench. 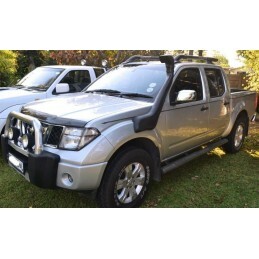 Escape Gear Seat Covers for Pathfinder (2005 - 2012); 2 fronts with airbags (folding passenger seat), 30/30/30 rear bench. Pathfinder (2005 - 2012) 2 fronts with airbags (folding passenger seat), 30/30/30 rear bench, 2 jumps. Escape Gear Seat Covers for Pathfinder (2005 - 2012); 2 fronts with airbags (folding passenger seat), 30/30/30 rear bench, 2 jumps. Pathfinder (2011 - 2012) 2 fronts with airbags, 30/30/30 rear bench, 2 jumps. Escape Gear Seat Covers for Pathfinder (2011 - 2012); 2 fronts with airbags, 30/30/30 rear bench, 2 jumps.